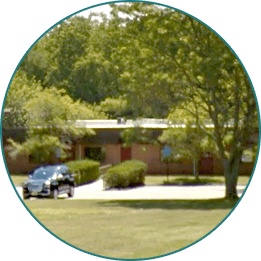 Located in Freehold, NJ, podiatrist Dr. Henry J. Miller strives to supply patients with quality treatment and care of the foot, ankle, and lower leg. 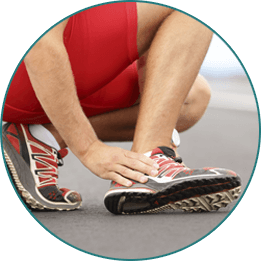 Dr. Miller has served the Monmouth County area since 1993, providing treatment for a variety of podiatric conditions including bunions, corns, calluses, heel pain, and ingrown toenails. He is certified by the American Board of Foot and Ankle Surgery. 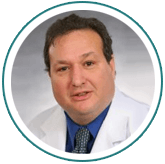 Also certified by the Council for Medical Education and Testing (CMET) in wound healing, Dr. Miller specializes in diabetic foot care and wound care. The office’s friendly staff welcomes new patients of all ages, promising to deliver a pleasant office visit. The practice aims to work with patients to ensure that they fully understand their conditions and the treatments that best suit them. Dr. Henry J. Miller accepts a variety of insurance plans. Call (732) 294-9393 to schedule an appointment today!